Tina & David are some of the most joyful people! 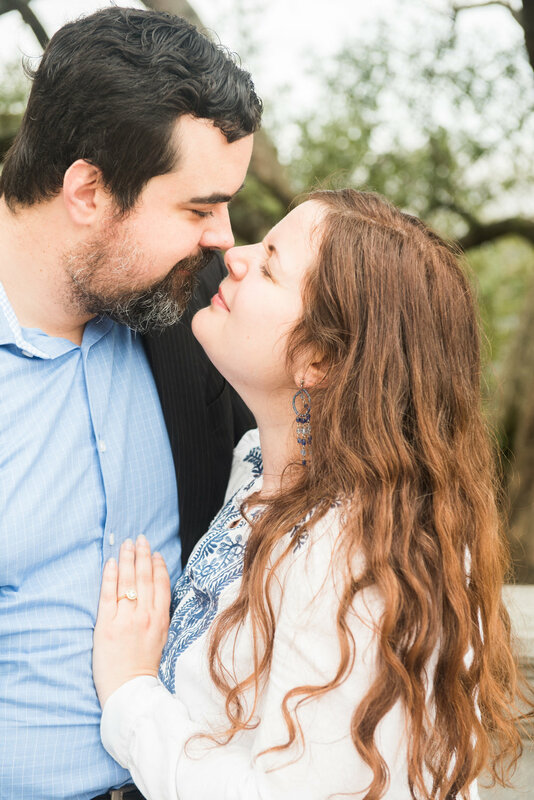 I had the pleasure of photographing their engagement session last month and now I am excited to photograph their wedding in just a few weeks! 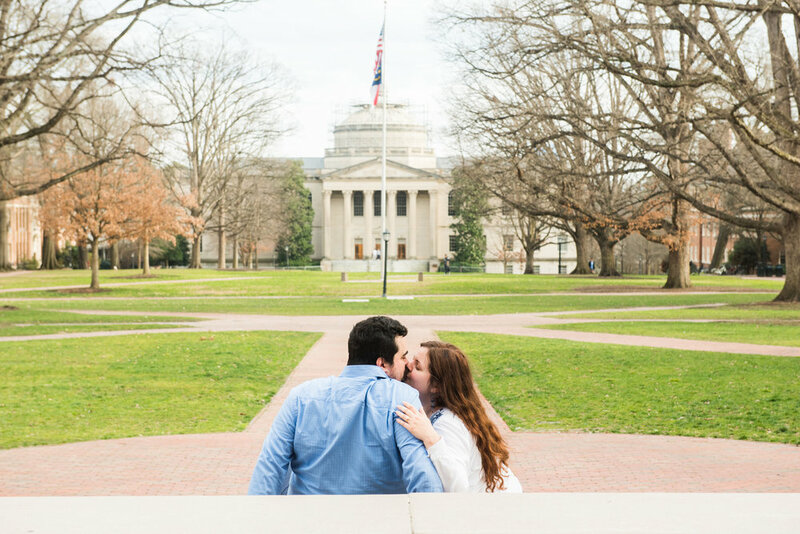 We decided to do their engagement session at University of North Carolina Chapel Hill because that is where Tina went to college and they have been to downtown Chapel Hill many times before. What a beautiful campus with many areas for unique photo opportunities! 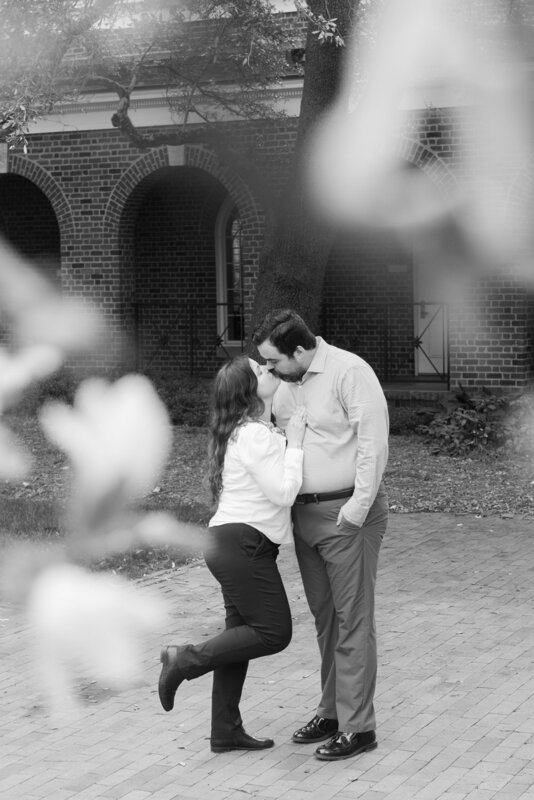 Tina & David are getting married at Millikan Farms in May and I can’t wait for their special day!